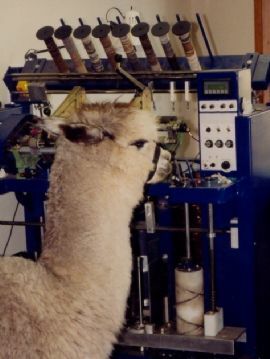 To provide you with the finest spun yarn and roving, we work with the award winning micro-mill in Oregon, Starry Nights Mill, who process only alpaca fleeces and blends. They are the winners of the “2003 AOBA Mill of the Year” awarded at that year’s National Fiber Conference. 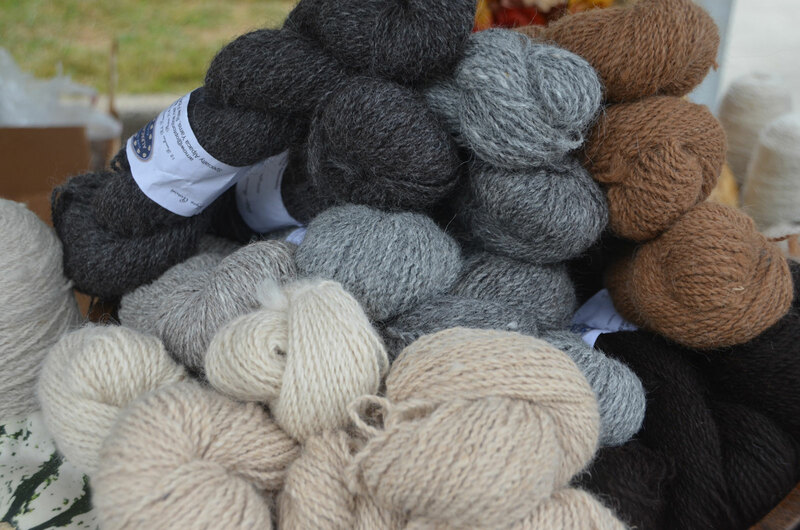 Premium hand-sheared and selected alpaca fleece in many natural colors. Excellent staple length, fineness, brightness, deep color and quality handling and feel. Sold loose and packaged by the ounce or pound. Price: $4.50 per oz./$72.00 per lb. plus tax and shipping. True black $4.75 per oz/$76.00 per lb. 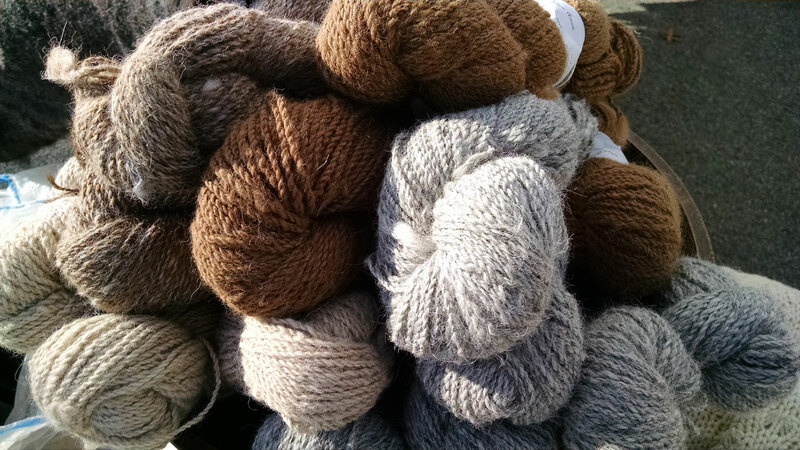 Premium alpaca fiber, carded, washed and roved, available in many natural colors, including white for custom dyeing. Wonderful for spinning – even for the novice spinner. Packaged by the ounce or pound. Price: $4.75 per oz./$76.00 per lb. plus tax and shipping, sold in balls of pencil roving approx. 7oz. each. True black $5.00 per oz/$80.00 per lb. 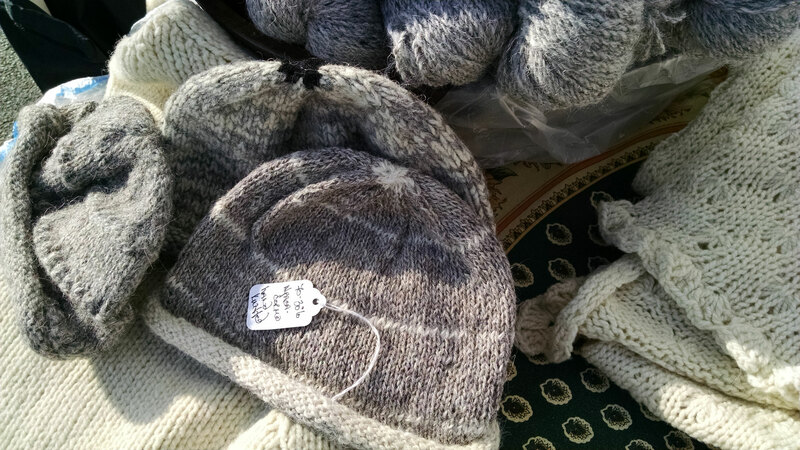 In lace, sport, or worsted weights. Many natural colors available. Lace weight sold on cones only – 1000-1200 yards per lb. Cone size varies per request. skeins = 200 yards and weigh 3.5-4.0 oz. skeins = 100 yards and weigh 3.0-3.5 oz. Price: $5.75 per oz./$92.00 per lb. plus tax and shipping. True black $6.00 per oz./$96.00 per lb. Washed and processed into ½ inch thick nicely weighted sheets approx. 4 x 3 feet in white, mottled grays and brown. Perfect for the novice or experienced felter. 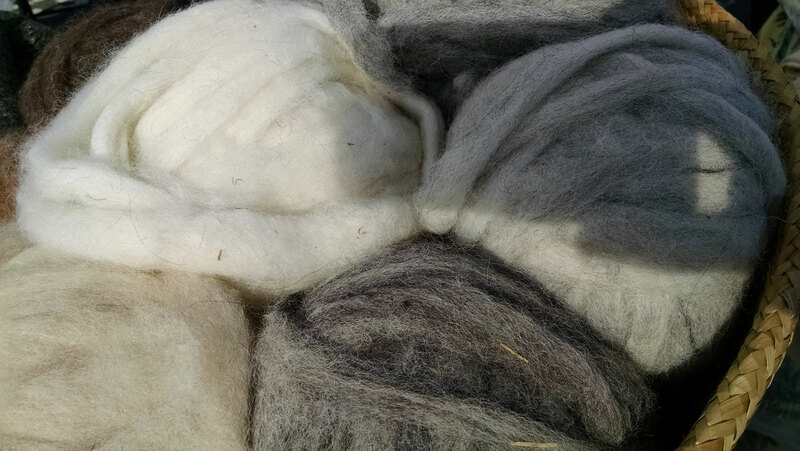 As our inventory changes throughout the year, to confirm availability of yarns, roving, felts and raw fleece, and to answer questions, please call 914-764-4778 or e-mail us at arnow@optonline.net. Custom orders are also available upon request. No purchases can be made without confirming product availability and project suitability.